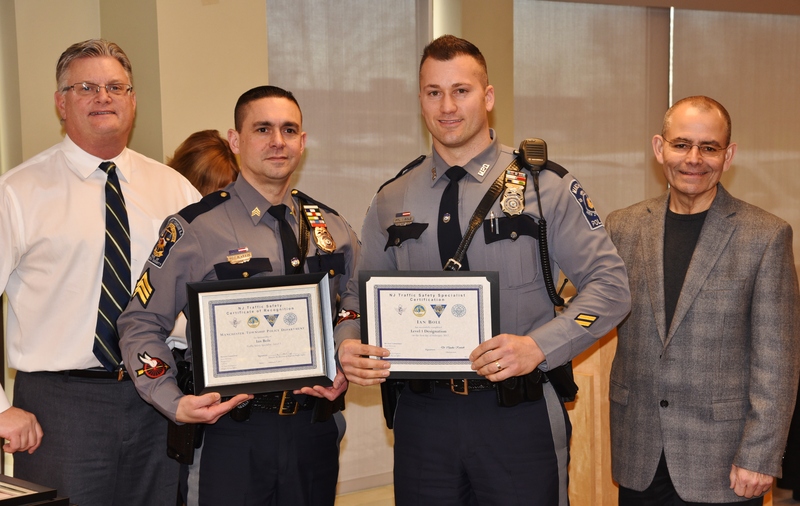 Congratulations to Officer Ian Bole, who was awarded the Traffic Safety Specialist Level 1 designation in a ceremony at the New Jersey Police Traffic Officers Association meeting in Hamilton earlier this month. Officer Bole, along with 18 other officers (including our own Sgt. Antonio Ellis and Cpl. Doug Higgins), are among the first in the state to receive this designation since it was piloted in Ocean County in 2016. 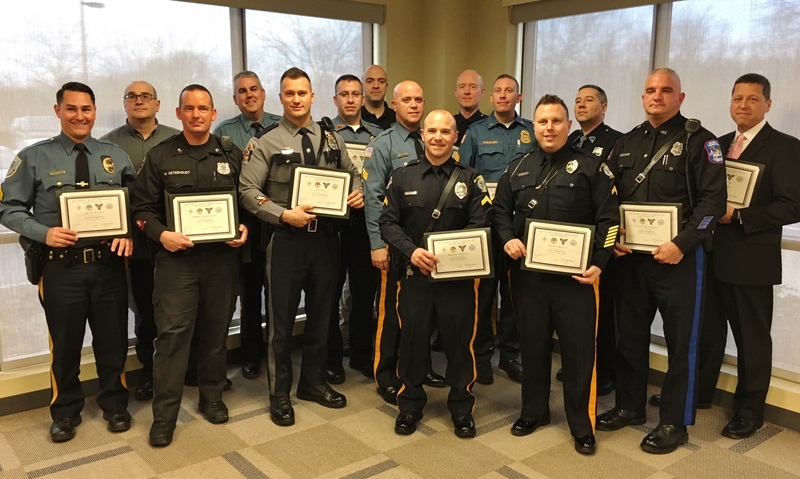 The Traffic Safety Specialist (TSS) Program began in Maryland as statewide consistent recognition of police officers who have attained notable experience, education, training, and proficiency in Highway Safety and Traffic Enforcement methods and procedures. 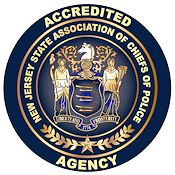 Similarly, the goal of this New Jersey TSS Program is to promote highway safety among police officers, as well as provide a mechanism for support, acknowledgement, recognition, and prestige for officers who have achieved advanced levels of training proficiency. A long-term commitment to the program is required to obtain outside recognition of highway safety efforts. We’re very proud of the excellence exhibited by our Traffic Safety Section Officers, Sgt. Ellis, Cpl. Higgins and Officer Bole.